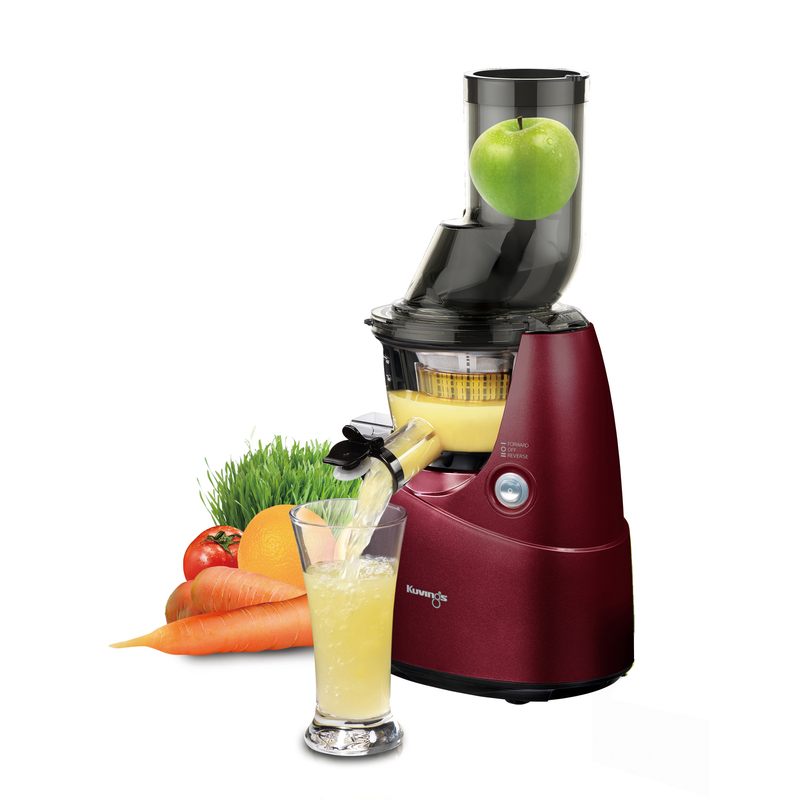 The ultra efficient Kuvings juicer features technology that extracts the maximum juice from fruits, veggies, and herbs while preserving the maximum amount of nutrients. 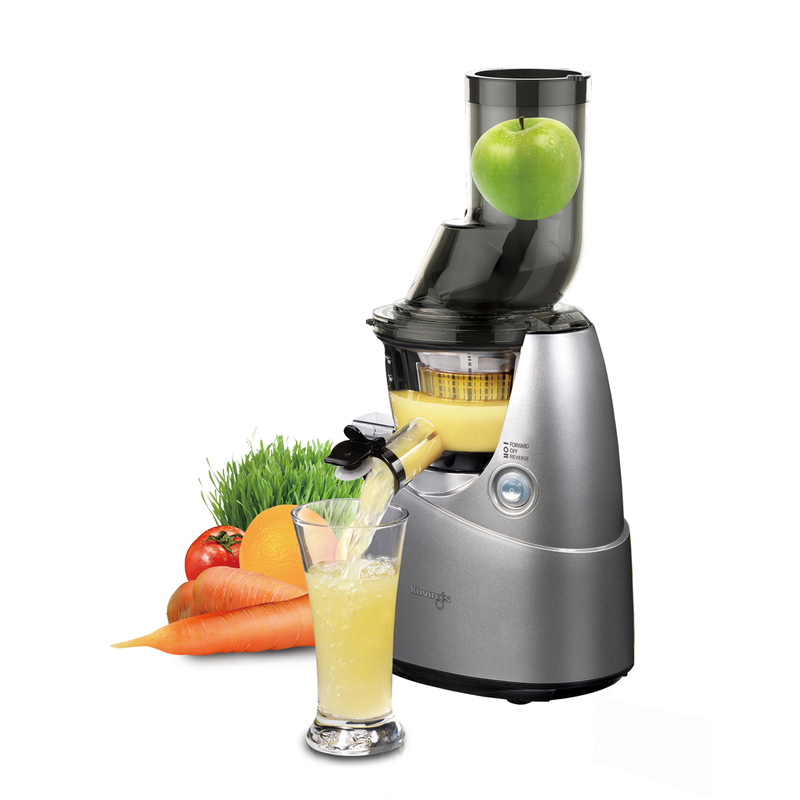 Its extra-wide feeding chute allows for whole uncut ingredients to be juiced with little to no prep. 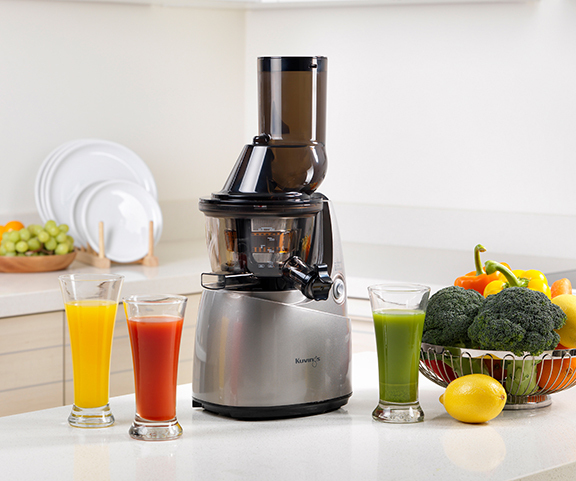 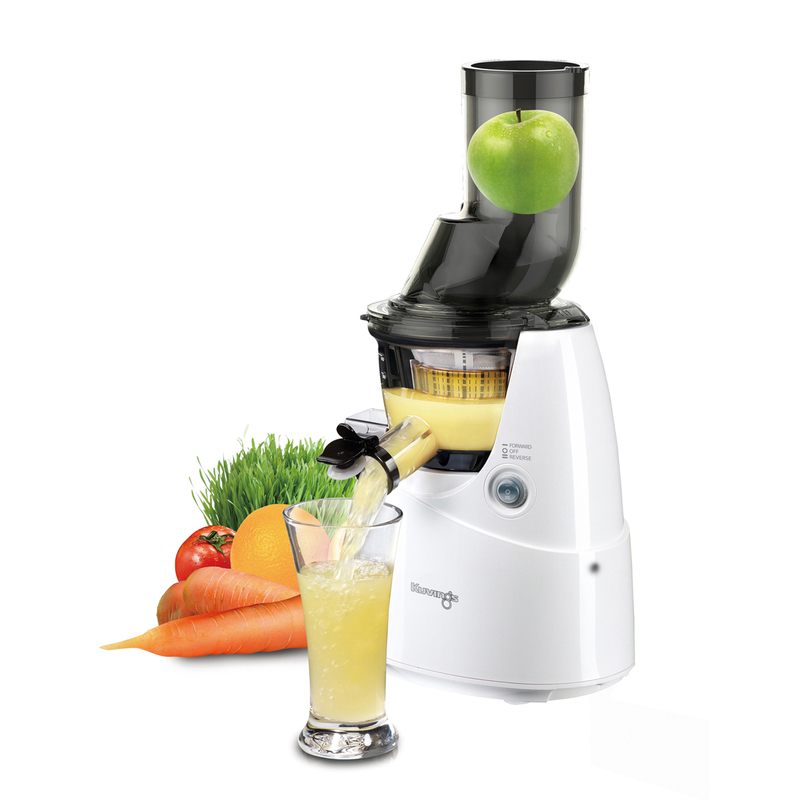 The versatile whole food juicer is ideal for making fresh pressed juices, smoothies, sorbets and baby food.